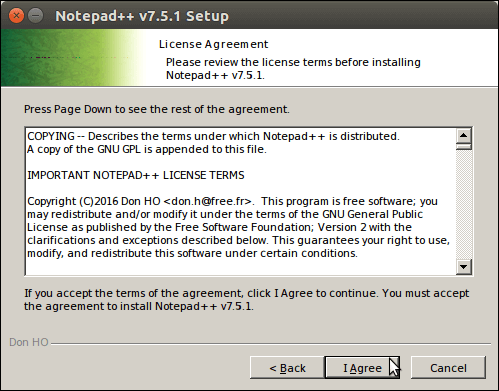 How to Install Notepad++ in Ubuntu? 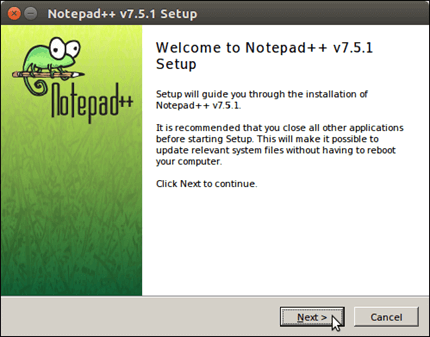 Notepad++ is an editor that is used to write code. 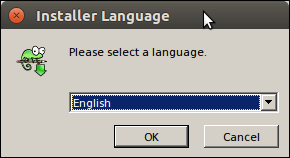 It is one of the most popular and widely used editor for programming. It was designed and developed by Don Ho and first released on November 2003. 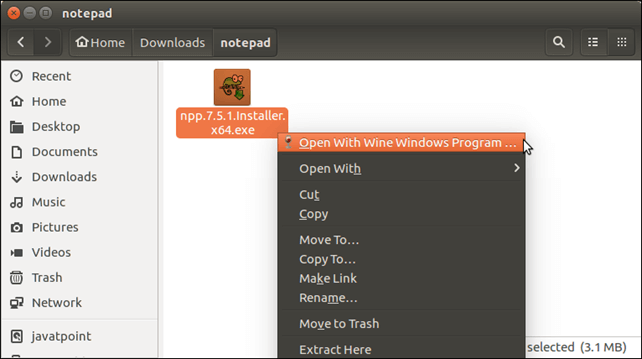 It is designed for Windows only, so, for Ubuntu / Linux we need to install Wine first. 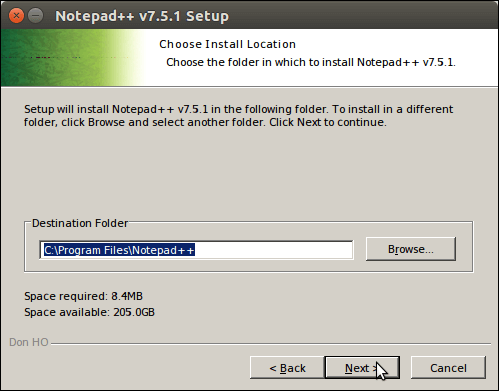 In this tutorial, we will install Notepad++ on Ubuntu operating System. The installation process includes the following prerequisites. Wine is a software that helps to install windows applications on Linux platform. After downloading, locate to the stored file and install it using wine. 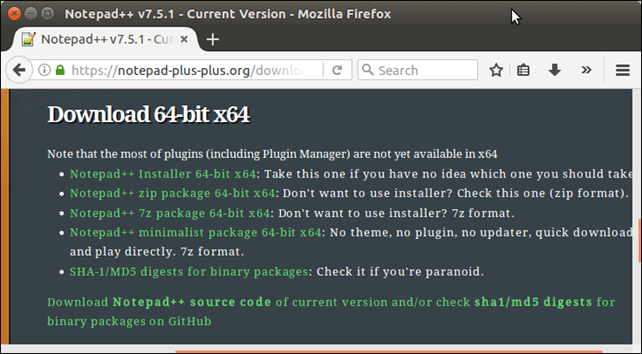 After installing wine, visit official site https://notepad-plus-plus.org and download executable. Installation process has been completed, a shortcut at desktop has created. 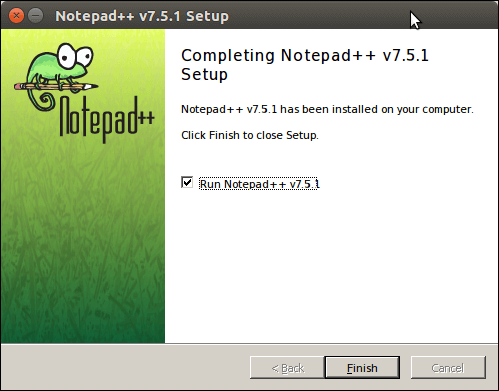 So, Notepad++ editor can be access from the desktop. 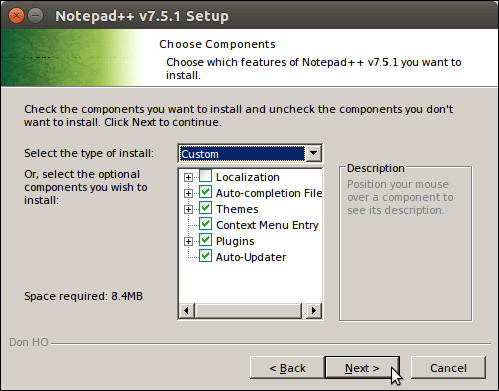 Click on the shortcut and Notepad++ open like the below screen-shot.